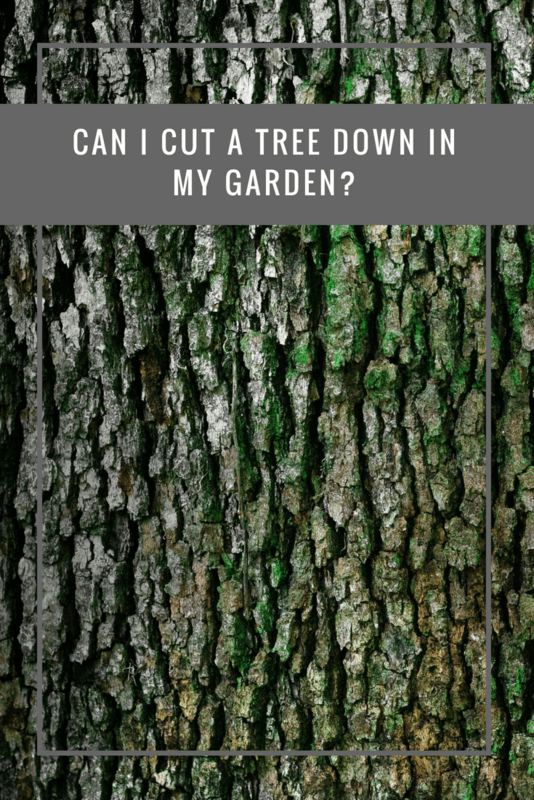 Can I Cut A Tree Down in My Garden? If a tree in your garden has a Tree Preservation Order (TPO), you will require permission from your local council before felling the tree or even removing a branch. 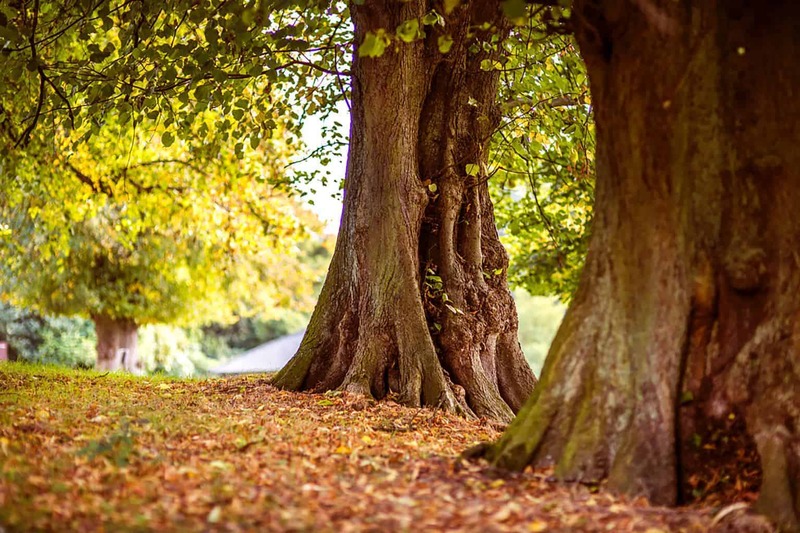 The TPO ensures the protection of trees that offer value to the public, and it will be viewed as a criminal offence if you attempt to damage, cut down, destroy, uproot, or lop a TPO protected tree. Trees that can be viewed by the public will more than likely have a tree preservation order. Contact your local council to learn if your tree has a TPO. If you can fell or relocate a tree from your garden, you must hire a tree surgeon to do so. Removing a tall tree can be incredibly dangerous, and they will also need to embark on investigatory digging prior to a removal, as they will need to examine its roots. Learn the five things to explore with a tree surgeon, such as the safety precautions needed to remove a tree from your property. You do not necessarily need to remove a tree to resolve a serious problem in your garden. For instance, simply pruning and pollarding a tree could transform your outdoor space. A tree surgeon could remove dangerous branches or could help to reduce its impact or weight. Always hire a quality assured tree surgeon when embarking on any significant changes to a tree, who can also ensure the tree does not experience any damage or appears unsightly in your garden. You might also be surprised to learn that trees can add value to your property, as they not only provide shelter from the sun and increase happiness, but they can also increase privacy, security, and visual interest into your landscape. It is important to be aware of the benefits a tree cannot only add to your garden, but to the environment. 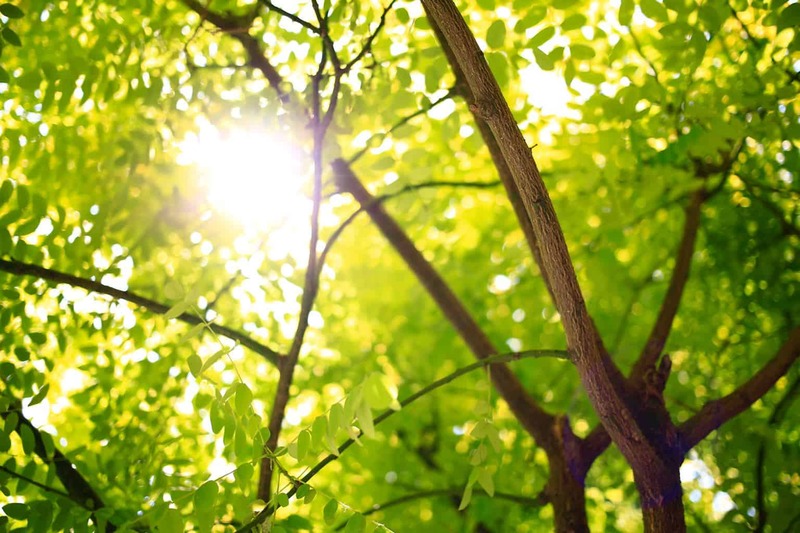 In addition to providing shelter from the sun in your garden, trees can also provide much-needed oxygen. What’s more, they can reduce air pollution, absorb harmful carbon emissions, can help to reducing flooding by storing water, and can stabilise soils. It is also common for people to feel happier, productive and a lot less stressed when spending time near trees, even if you do not realise it. So, your idyllic garden might not feel so serene once you remove a tree from your exterior. If you want to remove a tree from your garden, you will need to identify if it has a TPO. If it doesn’t, you must hire an experienced, qualified tree surgeon to tame or fell the tree in your garden to ensure the safety of the community and the environment. It is crucial to seriously weigh up the benefits the tree can bring to your outdoor space to identify if it outweighs the negatives.